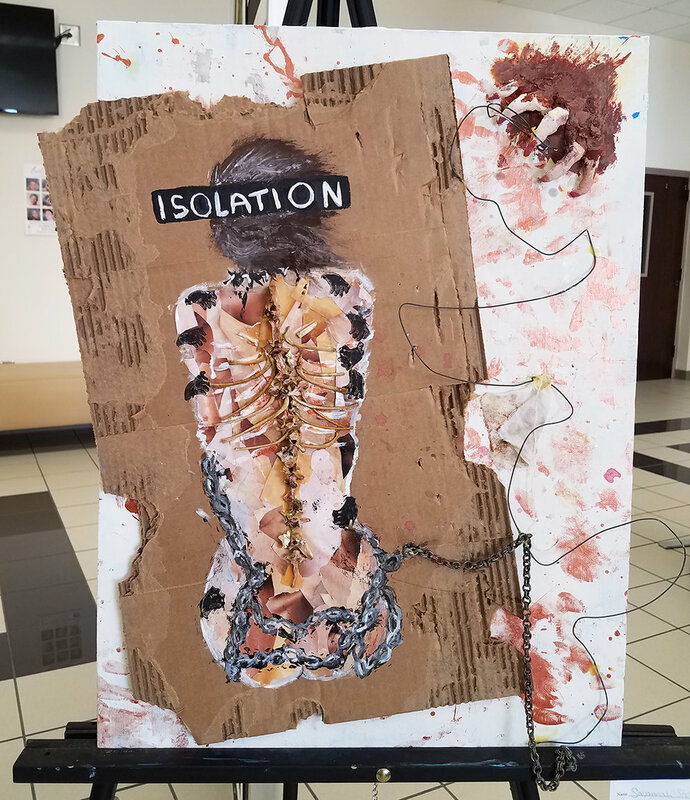 In March, Gwinnett schools put the spotlight on the Fine Arts as we celebrated Youth Art Month and Music in Our Schools Month. We honor the contributions of our fine arts teachers, who ensure that our students have access to a comprehensive, diverse, and world-class fine arts education in the areas of music, visual arts, dance, and theatre. Research shows that instruction in the arts is linked to academic achievement, social and emotional development, civic engagement, and equitable opportunity. In Gwinnett elementary schools, all students have instruction in music and the visual arts, directed by certified art and music specialists. Most schools have Orff ensembles, choral ensembles, percussion ensembles, and art clubs that provide an outlet for talented and motivated students. Some schools also offer band and orchestra in the upper elementary grades. Middle school students have access to the fine arts through “Connections” classes, including art, general music, guitar, piano, theatre arts, music technology, and dance. Performance ensembles include band, chorus, and orchestra. GCPS high school students can participate in classes at the beginning, intermediate, advanced, and mastery levels across the range of fine arts offerings— in band, chorus, orchestra, music technology, dance, theatre arts, visual arts, guitar, and piano. Students at academy schools and in specialized technical education programs may have additional fine arts options. Young people also have the opportunity to take college-level fine arts classes taught at the high school by specially trained teachers. By passing optional subject-specific Advanced Placement (AP) exams at the end of the school year, students may earn college credit or exempt certain courses. Across the district, schools infuse the arts into the study of science, technology, engineering, and mathematics, putting the “A” into STEAM instruction, including the launch of two eSTEAM academies and Georgia’s first STEAM-Certified Middle School. In all schools, before- and after-school clubs and activities give students of all ages a chance to explore their creativity as well. By audition, student musicians at both the middle and high school levels may qualify for county, metro Atlanta, state and national performance groups for band, orchestra, and chorus. At the district level, students also may qualify for co-curricular ensembles for band, orchestra, and chorus. High school marching bands perform halftime shows during the football season and put their skills up against other bands in competition. GCPS’ annual County Dance Day celebrates the many dance programs in the system. Each spring, Dramarama brings together middle school thespians. For high school students, One-Act Play competition is an extracurricular competition governed by the Georgia High School Association. 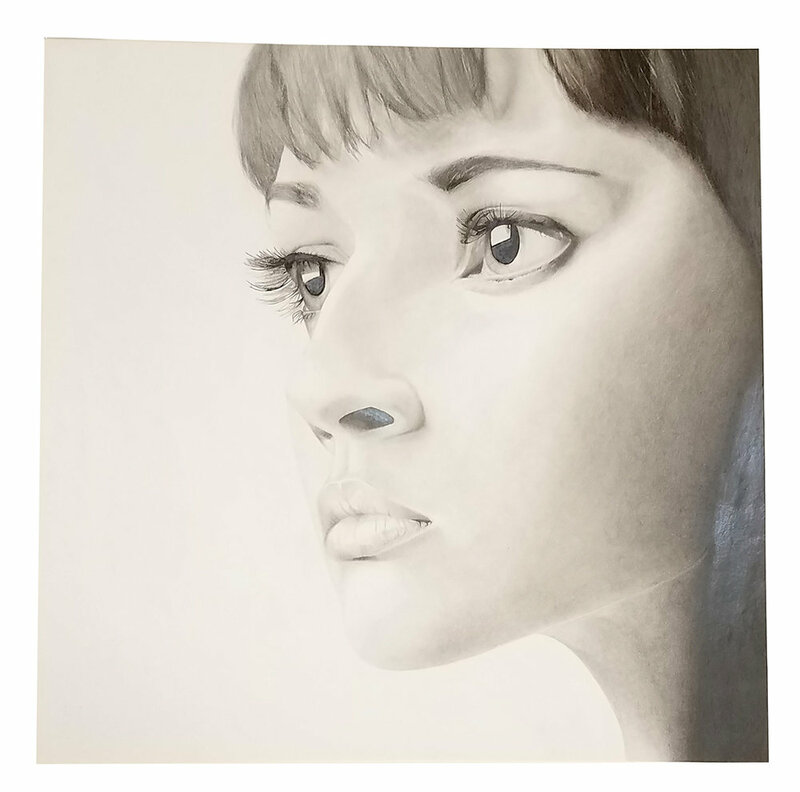 Numerous competitions in the visual arts offer student artists and opportunity to share their best work in drawing, painting, printmaking, sculpture, photography, jewelry-making, digital design, and more. High school students also may choose to pursue a Fine Arts Pathway in any one of five areas—dance, theatre arts, music, visual arts, and journalism. A Fine Arts Pathway includes three or more full credits in one of the designated areas—either general within the area or with a specialized focus—and shows a progression and growth of knowledge and skills in the area. Students who complete a Fine Arts Pathway in conjunction with other requirements may be eligible to earn a Fine Arts diploma seal issued by the state of Georgia. Our award-winning programs, staff members, and students routinely make the news with their creative work, including honors for excellence in instruction, the district’s designation as a “best community” for music education, top-ranked student performances, state and national awards for student work, and invitations to perform around the country and across the Atlantic. 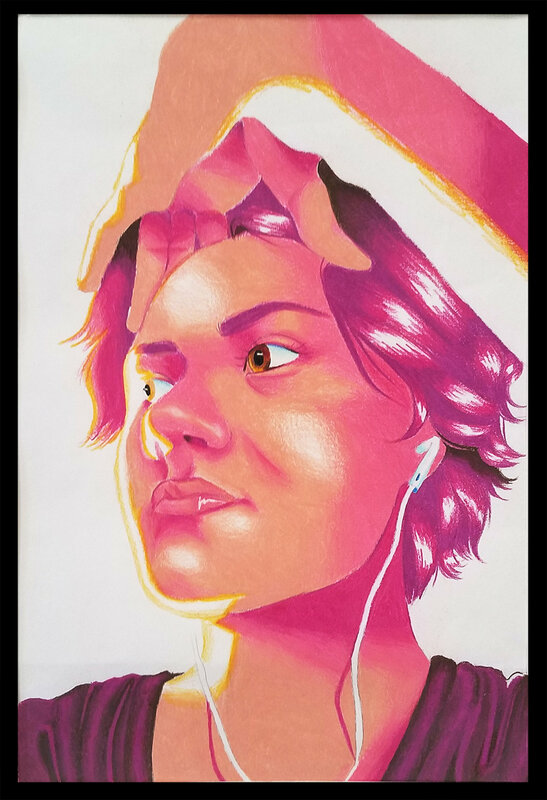 If you need a little more of the arts in your life, attend a performance or exhibit at one of our schools, or check out this photo gallery from the recent Tapestry art show, featuring student artwork from schools across the district.